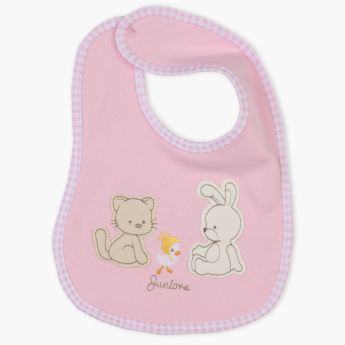 Protect your baby’s clothes from getting spoiled during mealtime by using this bib. Displaying attractive prints, this bib is made of quality fabric and is soft to feel. 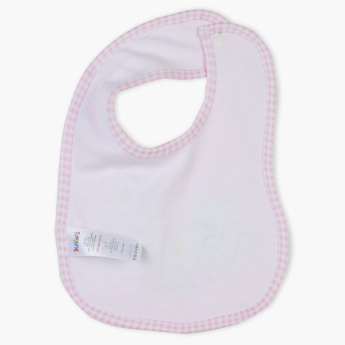 Offering ease of dressing, this bib comes with a press button closure.